The day after Thanksgiving – in the United States – is often referred to as Black Friday. The question, then, is, “Why is that day referred to as Black Friday”? To answer the question, we need to get into how the term started originally in order to understand better what it signifies today. The term “Black Friday” was, as best anyone can recall, first used by a salesman in Philadelphia in 1966. Earl Apfelbaum used the term in an ad for his rare stamp sale. He noted that the term was used by the Center City Philadelphia Police Department to describe the Friday after Thanksgiving because it officially opened the shopping season for the forthcoming Christmas holiday. The police department considered it a “black” occasion because shoppers rushed into the area to make purchasesConspicuous ConsumptionConspicuous consumption is the act of displaying ostentatious wealth to gain status and reputation in society. The theory was first published by American, causing severe traffic jams, accidents, crowded sidewalks, mobs, and fights. Clearly, the original meaning of “Black Friday” was anything but good (so that’s one reason it’s not called “Good Friday”). It was used to indicate the madness and mayhem caused by the crowd of shoppersBuyer TypesBuyer types is a set of categories that describe the spending habits of consumers. Consumer behavior reveals how to appeal to people with different habits flooding the commercial areas to start their Christmas shopping. It would seem the Philadelphia Police Department pegged it right. The severe congestion caused in the city was only the start of interesting things and events in the succeeding years. The Black Friday “tradition” continued and expanded over the years, often made worse by the substantial sales that stores tend to offer on the Friday after Thanksgiving. As mentioned above, retailers and other businesses were not fond of the Black Friday term because of all the negativity associated with it. Therefore, over the years, retail industry players worked to change the association with “black” to something more positive. 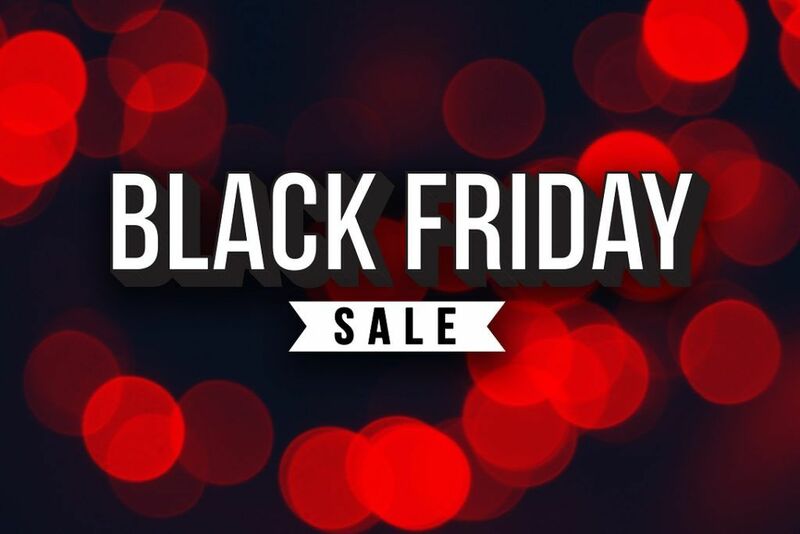 Retailers began to put considerable effort into portraying Black Friday as a positive event so that shoppers would continue to venture out the day after Thanksgiving in search of once-a-year deals on items they want to buy. By and large, they’ve been successful in terms of “Black Friday” simply meaning, to most people, a day of great bargain prices. According to Adobe Analytics, shoppers in the United States spent a total of $5 billion – a new record high – on Black Friday in 2017. The average Black Friday discount was a whopping 37%, so it’s easy to see why consumers are willing to endure traffic jams and massive store crowds. More than 100 million people did some holiday shopping in the US over the four-day Black Friday weekend that year. One significant change brought about by the Black Friday tradition is the decline in the number of shoppers who physically visit stores. The rise of online shopping is translating into somewhat smaller crowds at major retailers, as many people opt to stay home and do their Black Friday bargain-hunting with their personal computers, iPads, or mobile phones. Understanding the history of Black Friday is important because it still comes into play today. However, the term’s evolved over the years, developing a new connotation – something that is more positive – that reflects the positive financial aspects that the day brings for both consumers and businesses.